Apply computation to save time and improve your designs. 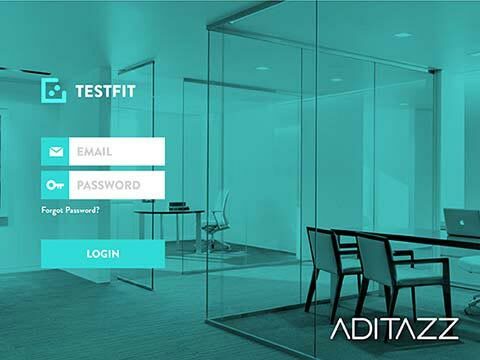 Aditazz unleashes productivity and strategic value in planning, design, and construction for the built environment leading to improved operating efficiency. Codify your organizational knowledge. Digitally represent physical objects with their associated rules and project specific configuration. Evaluate complex scenarios and maximize efficiency with deep computation. Dynamically re-run optimizations as and when new information is available. Deliver greater value with a continuous improvement and feedback cycle. Data generated with each optimization is used to improve the digitization process using machine intelligence. Ahead of his keynote speech at the recent Building Technology Congress held in Lucerne, Switzerland, Deepak Aatresh, founder of Aditazz, gave a brief interview assessing the role digitization has to play in the construction industry. We digitally transform planning and design for architecture, engineering and construction. 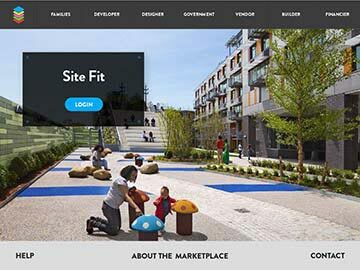 Create a library of design objects and rules using your domain expertise. 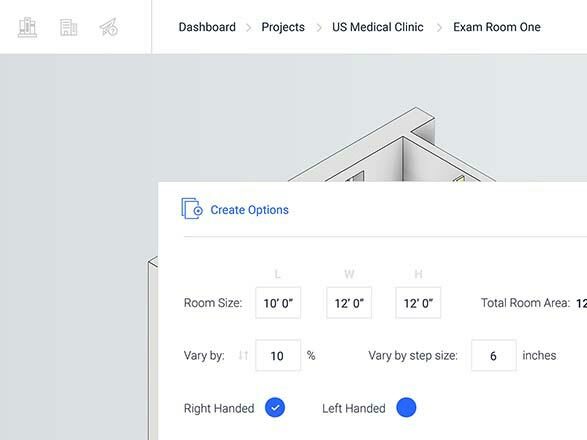 Rapidly generate and update efficient code compliant room designs. 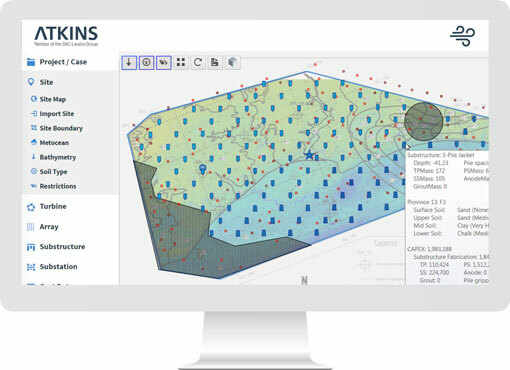 Holistic scenario-based planning tool for offshore wind farms. 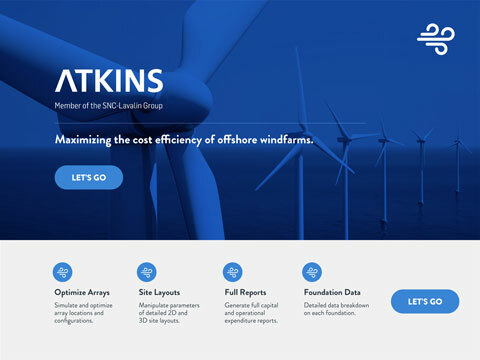 Built in partnership with Atkins Energy, the global leader in wind energy planning. Generate design test fits in minutes based on your program requirements and update your designs with ease. Efficiently predict needs and generate designs for large scale housing and infrastructure projects. Built in partnership with Tata Trusts, one of India’s largest philanthropic organizations. 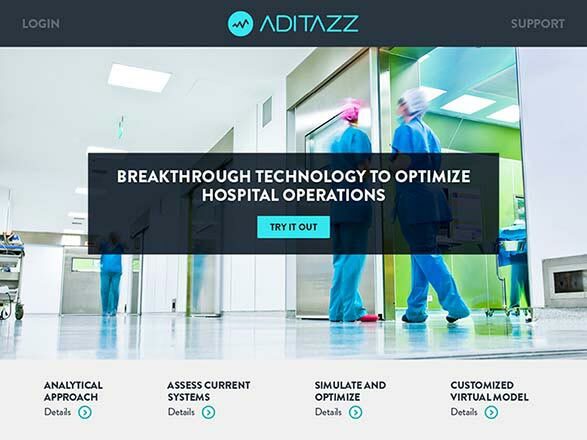 Our experienced teams deliver mission critical services by leveraging the Aditazz Platform. 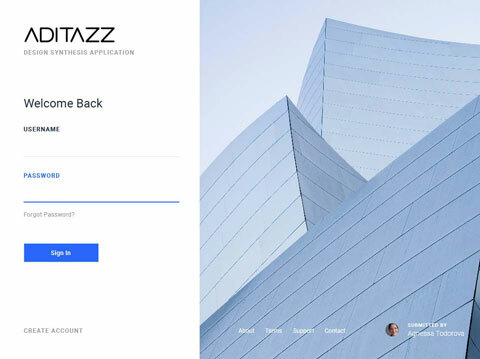 We partner with you to identify areas of your business that require digital transformation and then create solutions using the Aditazz Platform. Make informed data-driven decisions to maximize revenue through a dynamic business operational model.